Tomcat, JRE, JDK must have same version type (32-bit or 64-bit). Install JRE by clicking on the downloaded file. Install JDK by clicking on the downloaded file. Unzip Apache Tomcat file to a folder, use this path as <TOMCAT_HOME>. Unzip Bonita Open Solution Deployment file to a folder. This folder is referenced as <BOS-5.9-DEPLOY> in the installation guides. Skip “Download server files” section. “Configure JAAS authentication and communication” section is not necessary if you are not using custom authentication. Follow this step if changes to JAAS authentication is required, for example, use LDAP for authentication. “Configure BOS Tomcat for other databases” section is not necessary if you are not planning to use different database. Value for “JRE_HOME” and “JAVA_HOME” depend on version of JRE and JDK you downloaded. Make sure the value reflect to folder where the installation is. It’s necessary to startup / shutdown Tomcat in proper way before replacing / modify any file in <TOMCAT_HOME> folder. On command prompt, browse to <TOMCAT_HOME>\bin folder. Login with default credential (admin / bpm). If you need to use an REST client, you must have acknowledgement of the Bonita HTTP API. All HTTP requests will be done using the POST method. All requests, except checkUserCredentials, checkUserCredentialsWithPasswordHash and getIdentityKeyFromTemporaryToken, will require authentication using HTTP Basic. Obtain App Id from Facebook site. 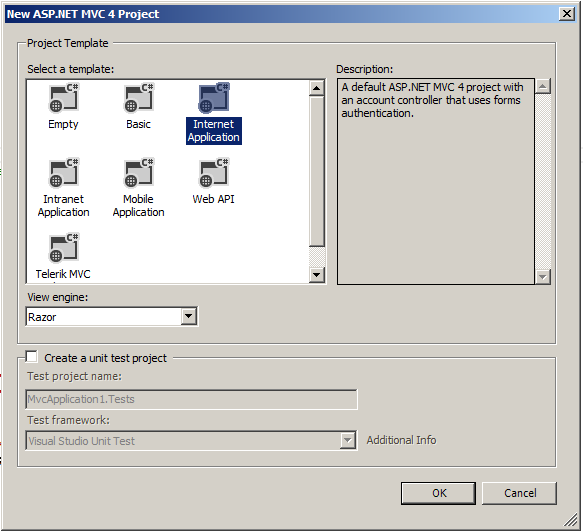 Create new ASP.NET MVC 4 Web Application project (with Internet Application template). Open the _LoginPartial.cshtml file under Views\Shared folder. Replace <app_id> in above code with your own app id. Replace <port> in above code with your application’s port. You can get application’s port under Project’s properties window. In the screenshot, it’s 6270. 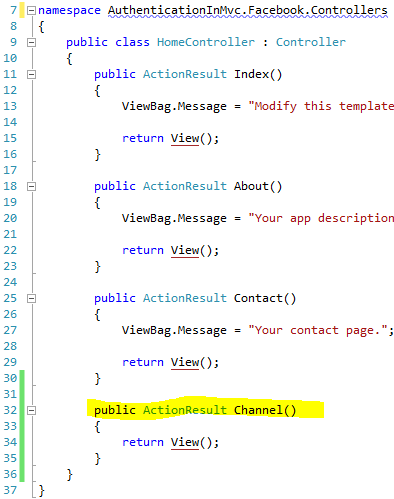 Create new Action in Home controller, name it Channel. 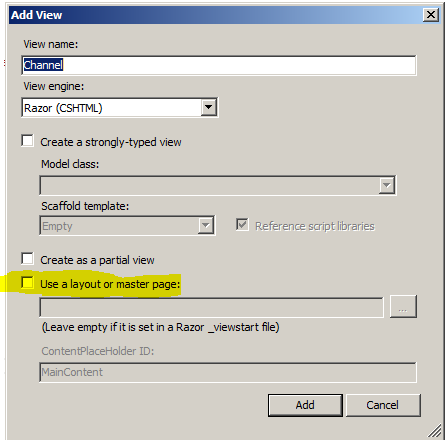 Add the view for Channel action with no layout or master page (uncheck “Use a layout or master page”). Edit Channel.cshtml to look as following. 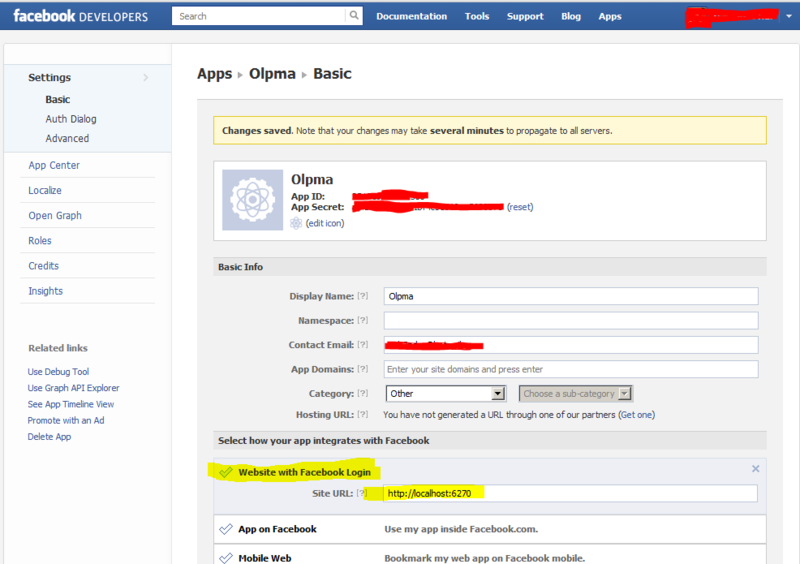 On Facebook Developer App Settings, set the app to interact with Website. Then set the site’s URL to your application full URL. 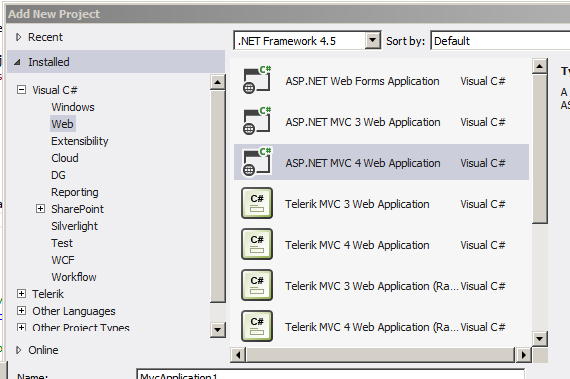 Compile and run your ASP.NET MVC application. Login button on the top right corner should take your users to Facebook login page. If you don’t have any of the above references, you might want to add them. 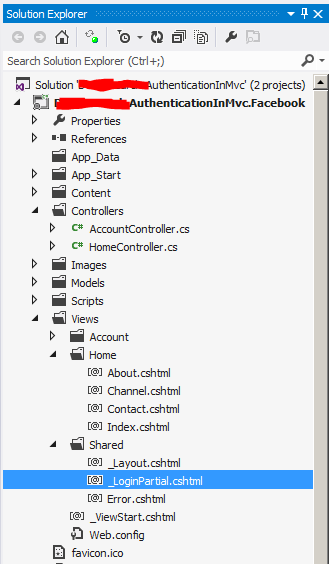 The ASP.NET MVC website is currently on MVC 3, so the sample applications, specifically MVC Music Store, have also been updated to MVC 3 with Razor view engine. If you want to download the “ASPX” view engine version of the sample applications, you can do so in CodePlex website. All previous versions are also available. Here’s the link to MVC Music Store, ASPX view engine version: MVC Music Store v0.8. The cool thing is, you can also download the step by step tutorial for this version in the PDF format. WCF + WF, why not? At the very basic, you already get a WCF service that’s ready to go. This WCF Workflow Service Application is pretty much the same as regular WCF Service Application. If you open ‘web.config’ file, you will the similar tags. 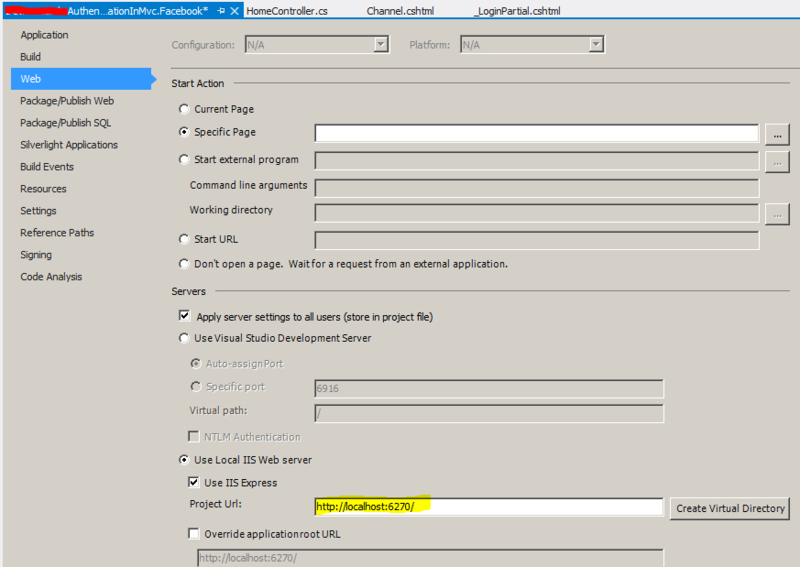 Notice when you run this project (Service1.xamlx), Visual Studio will run its test client as shown below. This test client is the same one you see in WCF Service Application. Another similarity to regular WCF Service Application is when you run this under your browser (open web.config and press F5). You will also be able to see the WSDL. Let’s consume this service. Create new “Console Application” project under the same solution. Call this project “Development.Client”. Now, we need to add Service Reference to our WCF Workflow Service Application. Right click on Reference folder > Add Service Reference. Click on Discover button. Leave the Namespace as is or give it a nice name. Open up Program.cs file from “Development.Client” project. Set the project as a startup project.